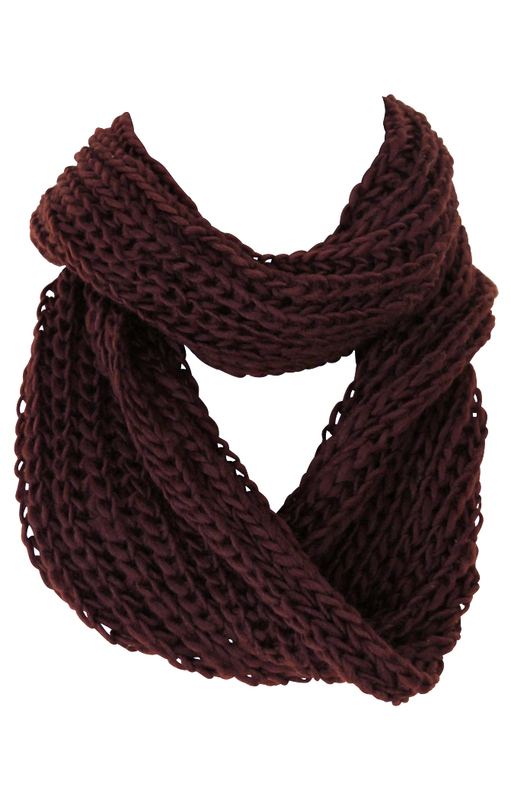 Stylish unisex chunky cable knit infinity scarf. Is available in red, black, white, navy blue, purple, dark gray, and light gray. 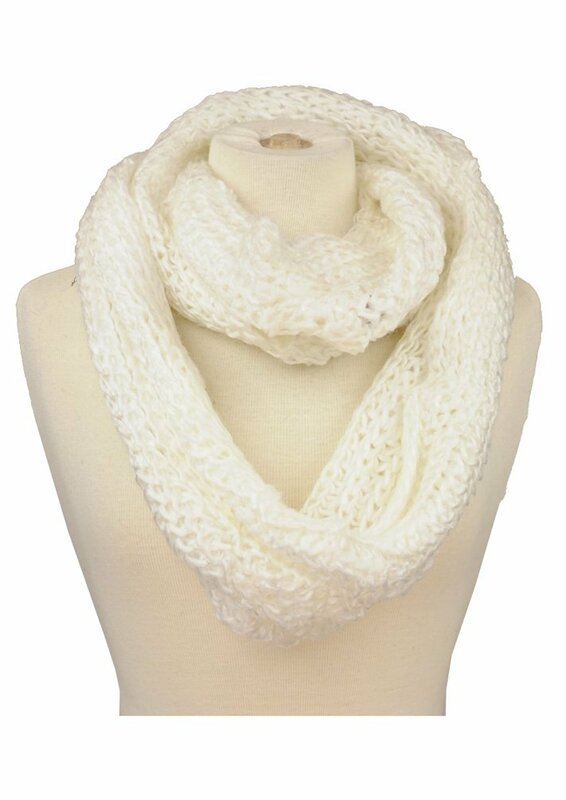 Is the perfect accessory to give that stylish and casual flare to an outfit.